This week in solar brought to light the negative effects massive utility scale solar fields have which are not built in the right zone while Hawaii cuts net metering for new solar customers. 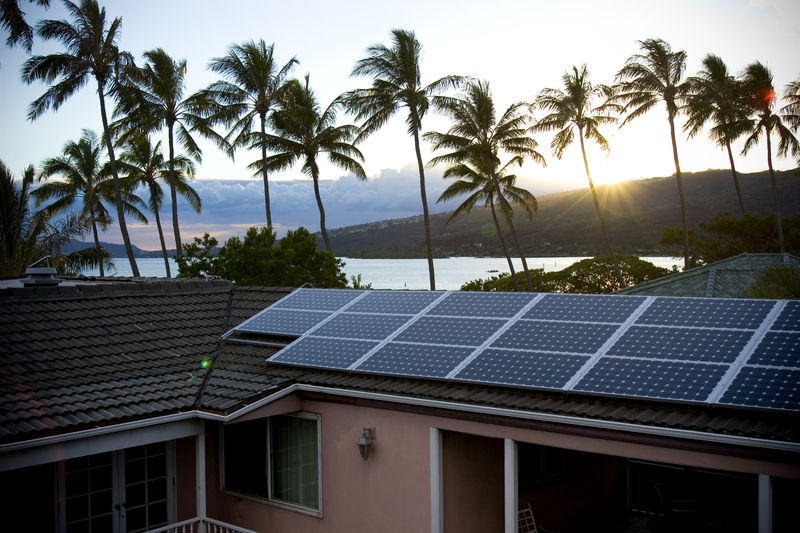 Net metering in Hawaii no more? 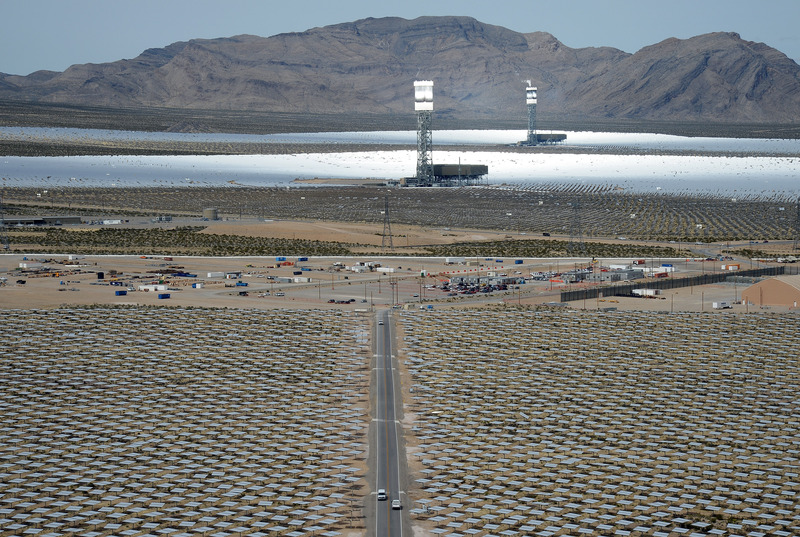 Could solar development be destroying California’s ecology? 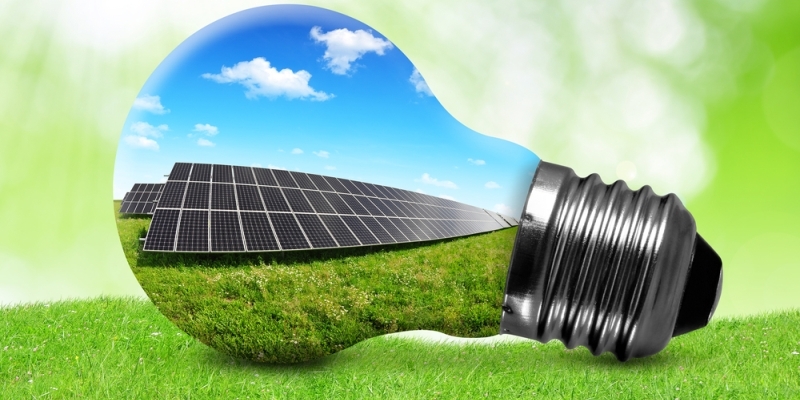 Researchers at MIT rewire a virus for improved solar efficiency. 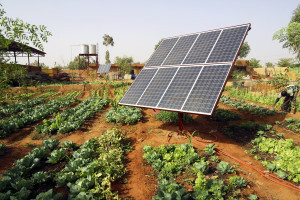 Africa’s renewable energy sector is exploding! 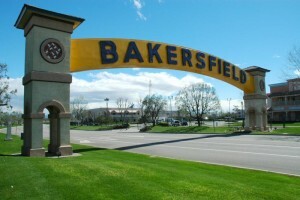 Bakersfield takes the first step in Cali’s federal tax credit extension. Solar power racers cross Australia in 4 days during the World Solar Challenge. The Hawaii Public Utilities Commission (PUC) has issued a ruling that may effectively spell the death of the state’s net metering program. Regulators have shut down HECO’s program to all new customers, and the changes could have far reaching consequences for residential solar. 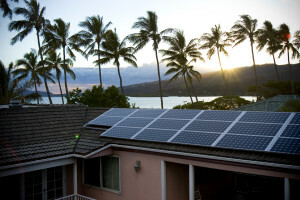 Hawaiian regulators also published new rules for self-consumption and an order for HECO to create “time-of-use” rates. This changes to the net metering may only serve to compound problems as current changes to net metering may become the biggest threat the industry has ever faced. Is Solar Destroying California’s Ecology? According to a new study by Carnegie Institute of Science, it seems that only 15% of California’s solar plants are built on the right type of land. 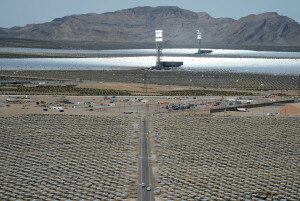 Solar farms seem to be blotting out nature farms, and not only could this be ruining California’s natural beauty, but it has also come to light that solar development may be threatening the state’s desert species. Engineers at the Massachusetts Institute of Technology have significantly increased the light collecting efficiency of PV panels. Using a phenomenon known as “quantum weirdness“, researchers have genetically engineered a virus to provide quantum-based solar energy transport. Seth Lloyd and his colleagues said that the goal is to mimic the natural photosynthesis of plant leaves, which is close to being 100% efficient. The process uses photons which collide with chromophores, which in turn creates a quantum particle known as an exciton. The key to exciton efficiency relies on the chromophores being arranged with just the right amount of space between them. Using a genetically engineered virus, Lloyd and his colleagues were able to manipulate the artificial chromophore spacing. It’s really quantum physics meets genetic engineering. All Aboard – Africa’s Renewable Energy Sector Is About To Boom! 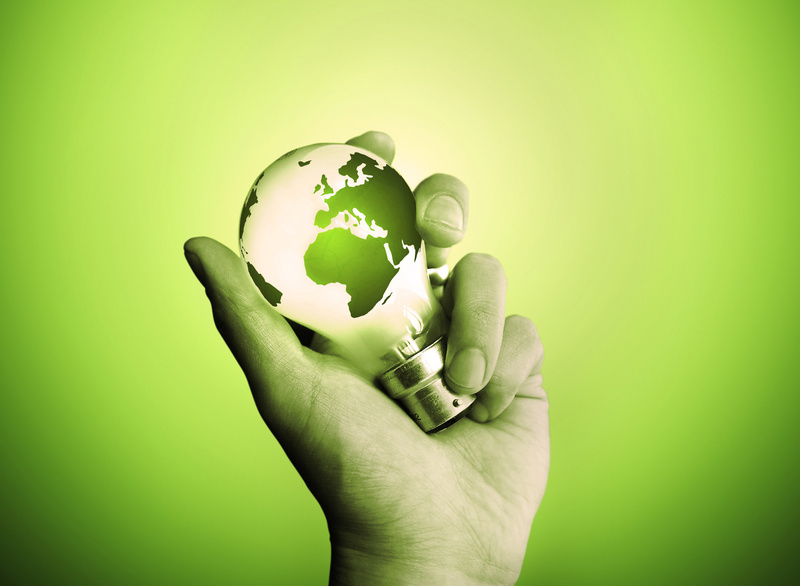 There have been several reports released on the potential and predicted growth of renewable energy in Africa. It looks to be an incredibly exciting time for the renewable power sector, especially with a predicted potential of 10 terawatts on the continent. One of these reports, the Africa 2030, found that renewables could quadruple from 5% to 22% by the year 2030. Adding to this is the rapidly booming solar tech scene in Kenya, Nigeria, and South Africa. With some of the most cost-competitive solar projects taking place, South Africa has a generation cost of $0.075 per kilowatt. “We found four key modern renewable energy technologies with the highest deployment potential for 2030. 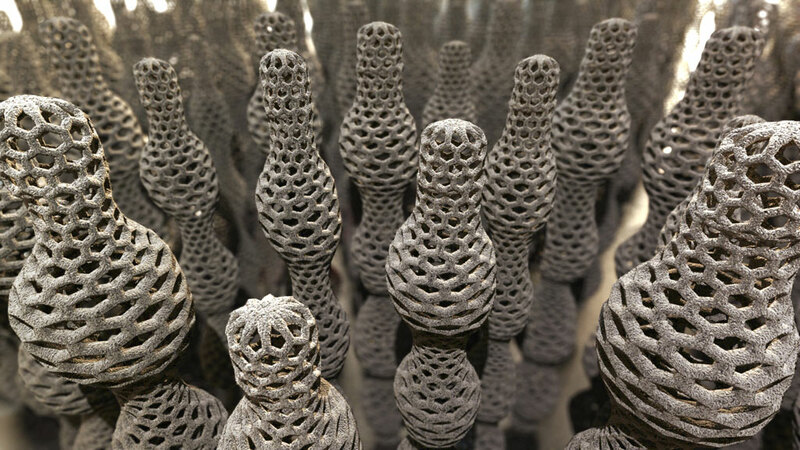 These include biomass for cooking, hydropower, wind, and solar power” said Dolf Gielen, director of IRENA’s Innovation and Technology Centre. Thanks to a growing class of young and innovative entrepreneurs, small solar businesses are booming and bridging the energy gap. More on how Africa will cope with the chronic power shortage here. Bakersfield is the first and only city so far to pass a resolution urging the extension of solar tax credits. Calling for congressional support of solar power, Bakersfield proves the growing support of renewable energy as it’s one the largest oil and gas producing areas in the state. “The federal solar investment tax credit is critical for supporting local jobs and reducing energy bills for Bakersfield homeowners and businesses. 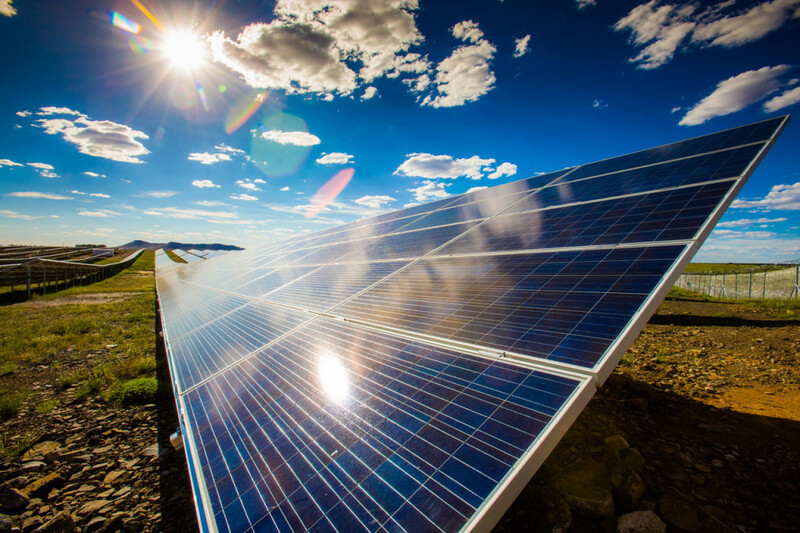 I am pleased that the Bakersfield City Council passed by 5 to 1 this resolution urging Congress to extend this credit to keep our local solar economy growing,” said Council member Willie Rivera, a sponsor of the city’s resolution. Solar energy supports local development and solar jobs. It adds more than $15 billion to the U.S. economy and employs around 54,000 Californians across the state. Policies like the Federal Solar Investment Tax Credit have greatly lowered the cost of solar as well as stimulate growth in the market. 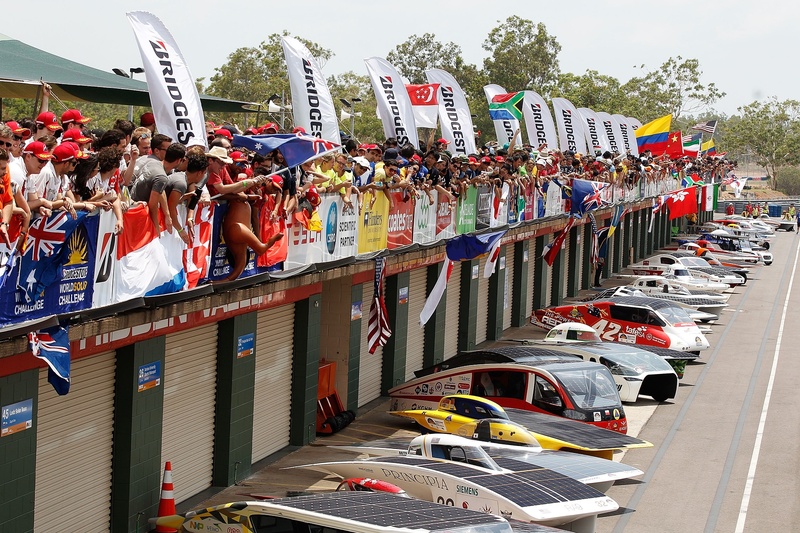 45 teams from around the world this week took part in the biannual World Solar Challenge. The race, which began in 1987, kicked off on Sunday in Darwin and covered 1,800 miles to Adelaide. Teams race their home built solar vehicles using only 5kW of stored energy and 6 square meters of solar panels – the rest is up to the sun. A team of students from Delft University in the Netherlands won the race across the outback, completing the 1,800-mile journey in just 4 days. The World Solar Challenge is aimed at promoting solar-powered cars and their technologies which could one day become a reality.